Felton Dental Care is located at 1750 Brooks St, Missoula, MT in Missoula. 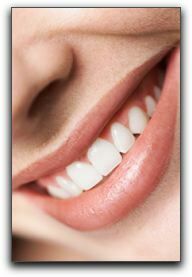 We provide skilled dental care for patients in the greater Lolo area. Our phone number is (406) 728-0896. 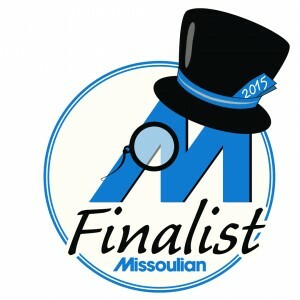 You can visit https://www.themissouladentist.com/about/dr-brett-r-felton-missoula-dentist/ for information about our practice and our friendly team.